The new MKC is eye-catching from every angle. 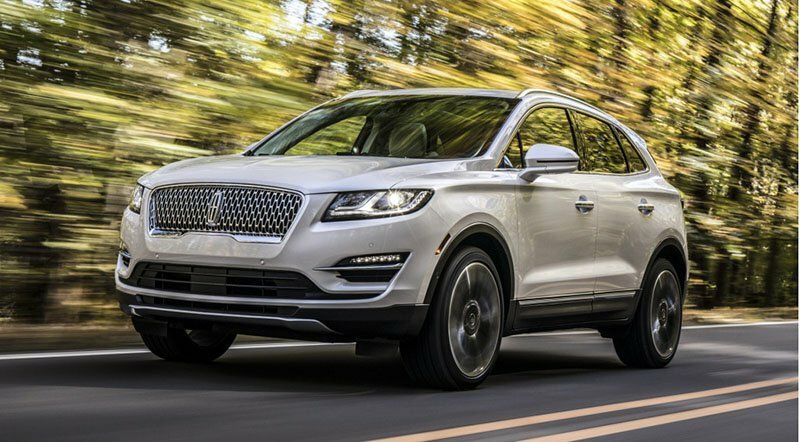 The 2019 Lincoln MKC has arrived at the showrooms of Al Tayer Motors and Premier Motors featuring safety, convenience and ease of drive. The luxury compact crossover SUV is a perfect choice for people who need a safe vehicle for everyday use. The new MKC is eye-catching from every angle. The signature grille, the fantastic LED headlamps, a new rear design with chrome highlights, LED lighting in the lower front body and a luminous Lincoln welcome mat, give it a sense of confidence and luxury. The Securicode Keyless Entry Keypad makes it easier for owners to unlock the vehicle. Inside, the interior is luxurious and quiet. The foot-activated liftgate makes it easy to put luggage inside. The driver assist features include Lane-Keeping System, Blind Spot Information System with cross-traffic alert, pre-Collision Assist and Pedestrian Detection. The 2019 MKC takes its power from a turbocharged 2.0-liter engine good for 245 horsepower. The Lincoln Drive Control renders drivers three drive modes namely Normal, Comfort and Sport. As obvious, each mode modifies the throttle response, transmission shifting, steering feel, adaptive suspension settings and electronic stability control. The 2019 Lincoln MKC starts from AED 169,995/- (inclusive of VAT). The 2018 MKC was cheaper at AED 162,750.